The ACM SIGGRAPH Awards program recognizes individuals who have made a significant contribution to the computer graphics community through their research, teaching, service, or writing. Each year, the awards are presented at the annual SIGGRAPH conference's Monday morning opening session. Recognize Your Peers! The deadline for submitting award nominations is rapidly approaching. Take a moment to nominate an individual for his/her significant contributions to the computer graphics community. The ACM SIGGRAPH Awards program recognizes individuals who have made a significant contribution to the computer graphics community through their research, teaching, service, writing or art. 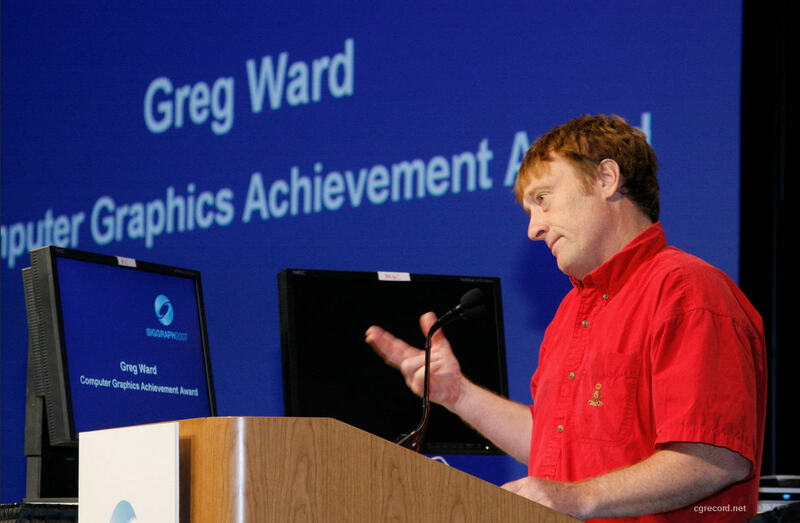 The nomination deadlines for the 2013 ACM SIGGRAPH Awards are approaching. ALL nominations due 30 January 2013.